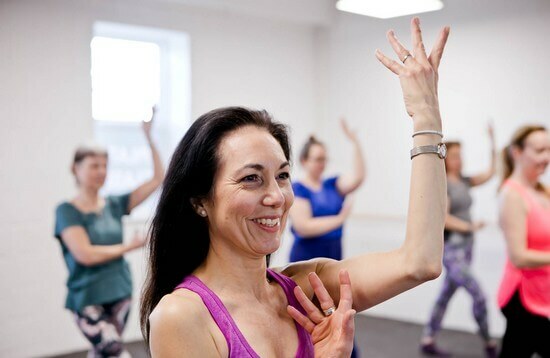 Join us at Ismini Phillips Studios for a fun, high-energy Latin Vibes class that will help you get fit and burn calories. 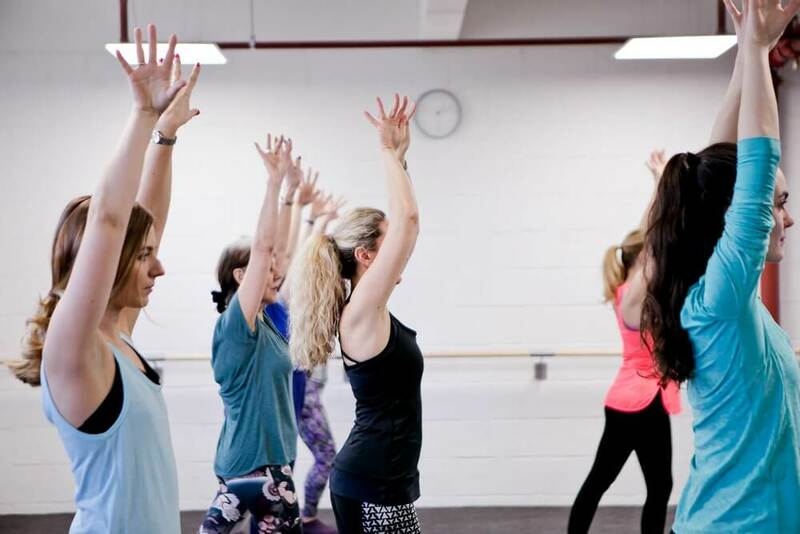 If you’re looking for a new way to get fit, Latin Vibes could be a great option for you. Why not book your block of classes? We’re a friendly team looking forward to welcoming you along. Latin Vibes is a mixture of dance and cardio, teaching dance moves that are based on salsa. You will follow choreographies led by your teacher at the front of the class, so you won’t ever feel left out, and we play high-energy music to keep you motivated. You can burn up to 600 calories in just one hour! Toning. Latin Vibes offers a great workout for your legs and will help tone your whole body, from your arms to your core. Sometimes we will use specialist weights to help with toning. Strength. Using your muscles to perform high-energy routines strengthens key areas, especially your legs. If you attend a weights class, we will work to strengthen biceps as well. Cardiovascular fitness. Latin Vibes will certainly leave you out of breath at first! Over time, you’ll find yourself feeling fitter and you’ll build up your stamina. Improves co-ordination. Learning to copy the teacher and move in certain directions will improve your co-ordination and allow you to move in different ways. Fun! Latin Vibes is one of the most enjoyable ways to get fit. If you love music, dancing and high-energy fitness routines, we are sure you will have a great time in one of our classes. If you’re not sure whether Latin Vibes is right for you, why not come along and try out a class? It’s the only real way to know! We aim to provide a fun, friendly environment in our Latin Vibes classes – all bodies can benefit. So what is it like coming along to one of our classes? All Latin Vibes classes are led by fully qualified teachers who will guide you through the session. You will follow the moves as demonstrated by the teacher – you’ll pick it up faster than you think! Expect the class to be energetic and fun. Take it at your own pace, resting when you need to. Any additional equipment such as weights will be provided by your teacher.